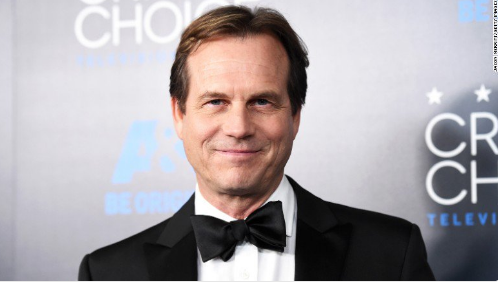 It is with heavy hearts we share the news that Bill Paxton has died. A loving husband and father, Bill began his career in Hollywood working on films in the art department and went on to have an illustrious career spanning four decades as a beloved and prolific actor and filmmaker. Bill's passion for the arts was felt by all who knew him, and his warmth and tireless energy were undeniable. We ask to please respect the family's wish for privacy as they mourn the loss of their adored husband and father. Moments after news of Paxton's death broke, social media lit up with tributes to the versatile actor.